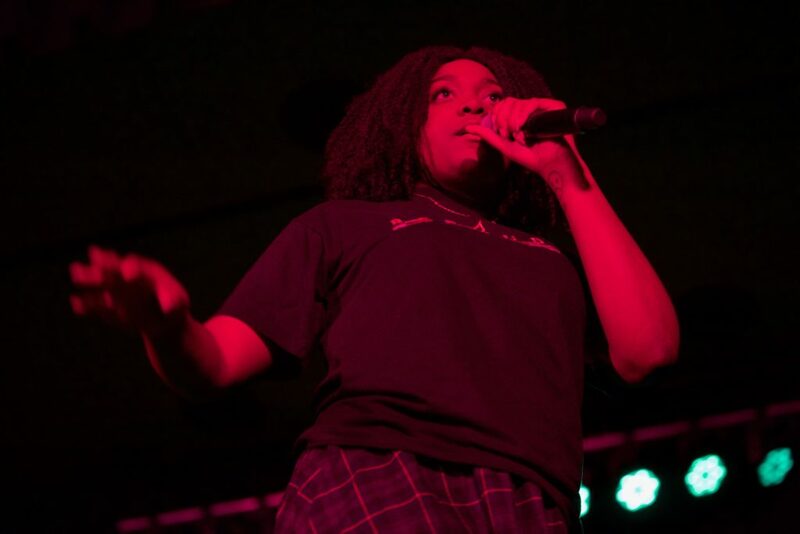 Fatimah Warner, better known as Noname, performed at the IMU as part of her Telefone tour last week on February 24. Telefone, released in July 2016, mixes contemporary R&B with Chicago fusion, reminiscent of Solange or even Erykah Badu. Noname’s performance was abuzz long before it began, many buying tickets well in advance. She lived up to her expectations—beyond, even—and in a gorgeous, humbling way. 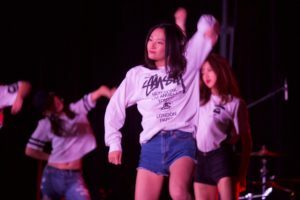 Preceding the show, however, was also handful of student talent, brought to the stage by UI’s Black Student Association and SCOPE. Starting with Dallas Clark’s “Someone Like You” cover, followed by a set from DJ Mariah Dawson and violin-vocals by Mickayla and Antonio, UI students warmly embraced their culture and diversity surrounding their individual roots. 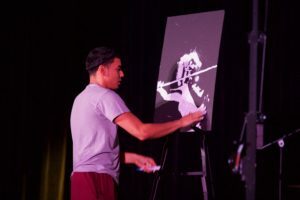 Anthony Perla’s showed off speed painting to J. Cole’s “Dreams“; CDC’s dance group threw it back to Jason Derulo. 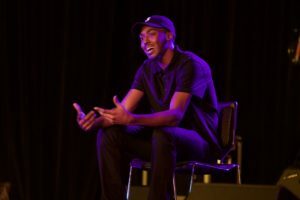 Poet Marquise Jackson boasted his literary talent with poetry on the hood mentality. 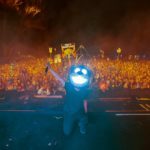 ‘Vegas’ rapped amid a dramatic entrance of strobe-lit darkness and intense, heavy bass: “Don’t nobody got me like I got me“. Hopping off the stage, Vegas dropped the mic. To end the show, Simone Banks—last year’s BSU talent winner—reappeared with poetry that was emotional and lonely as it was calm and spiritual. She smiled as she spoke, showing thoughtfulness and wisdom towards her journey of maturity, growing up, and self-acceptance. It was all about spreading love, and spreading love did it encourage. 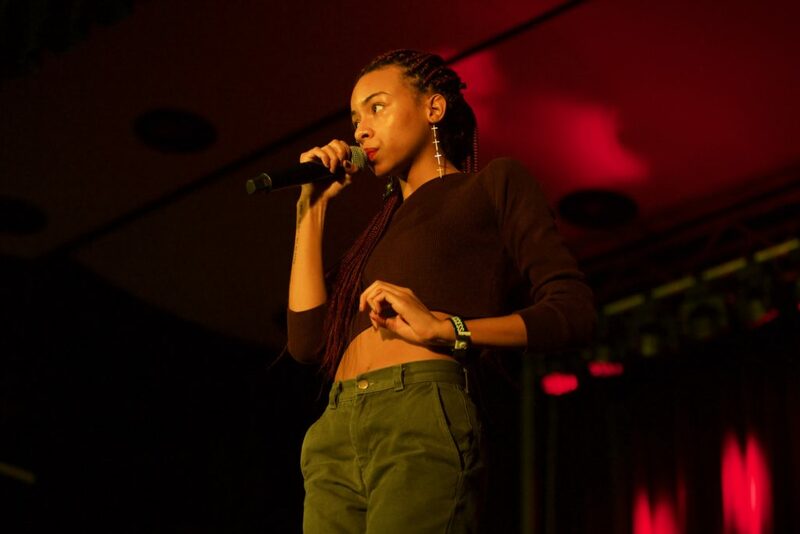 Making her mark in Chicago since 2015, 18-year-old Lenae still made for a Willow Smith-SZA-blend of soul and funk, with delicate, easing vocals straight out the original Snow White. Standing starkly against the groove of bass thumps, her delivery was strong and dynamic throughout a dizzying “Venezuela Trains” and shimmery “Blossom Dearie.” Not one of her tracks sounded too similar. Lenae’s clean and ambient nature was catchy, good-natured, and ultimately captivating. So when Noname’s acapella-driven backup introduced her set, the crowd took on a boundless energy. Noname’s forte wasn’t only in her stage power, but her reserved use of it. Her 90’s style was peaceful, and matter-of-fact in paving themes of themes of adulthood, relationships, and a marginalized society: “The last time Ali marched Chicago / Twenty four and a late mojo teaching me how to drive / Whole world inside my rear view / This feel in me so alive”, she says in “Reality Check“. Optimistic but honest, and her performance followed suit. 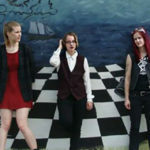 “Casket Pretty”, a two-minute beat addressing violence and tragedies in the heart of Chicago, felt liberating and conversational as any exchange. 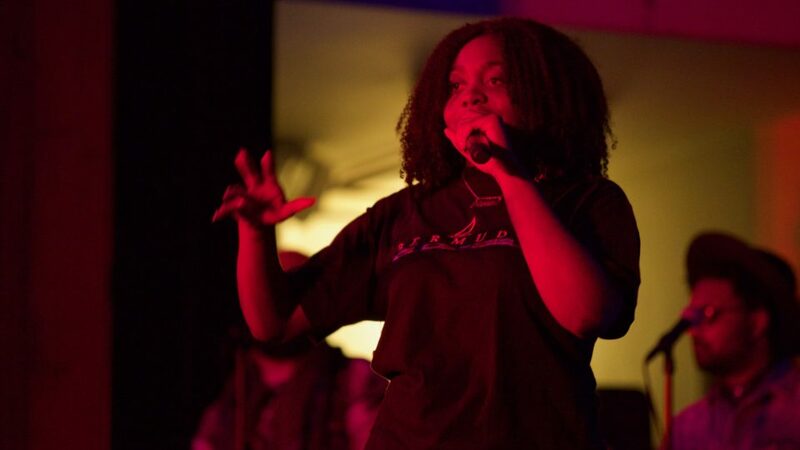 Noname retained her boisterous nature, once singing into the ears of the ever-stoic stage security staff. Her hand gestures, steady stance, and matter-of-fact plaid maxi dress grounded her with her audience. As if the city life was there with her, Noname’s societal awareness was inspiring. Through all her comfortable empowerment, she still stressed the little things: the everyday freedom of simply reflecting on herself and her place in society. Interludes of “we good” and weaving background vocals even made for a spunky, balanced play that was so in-the-moment it was impossible not to move with it—Especially throughout “Freedom (Interlude)” and “Diddy Bop“. 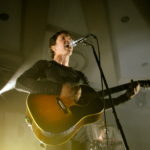 “Yesterday” was a sentimental track, melodic with keyboards and cheeky with a feeling that everything is going to be okay. The chorus echoed throughout the crowd during the last bits of the set: “When the sun is going down / When the dark is out to stay / I picture your smile / like it was yesterday.” Poignant and warm, with high and pretty vocals, Noname’s performance was charming and artistic as her loyal audience.